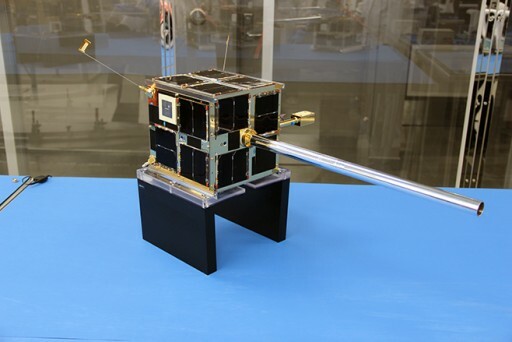 AISSat-2 is the second Automatic Identification System Satellite as part of a constellation of ship-tracking satellites operated by the Norwegian government and built by the University of Toronto. 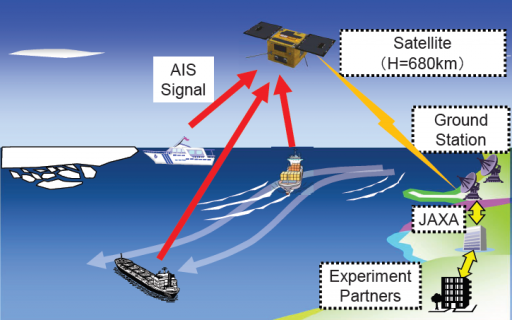 The first AISSat launched in 2010 and successfully demonstrated the application of a space-based AIS terminal for tracking of sea vessel movements. 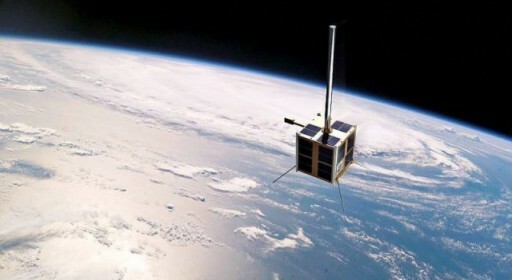 After the success of AISSat-1, Norway ordered two more spacecraft, identical to the first, to ensure data continuity and expand to a constellation of AIS spacecraft. 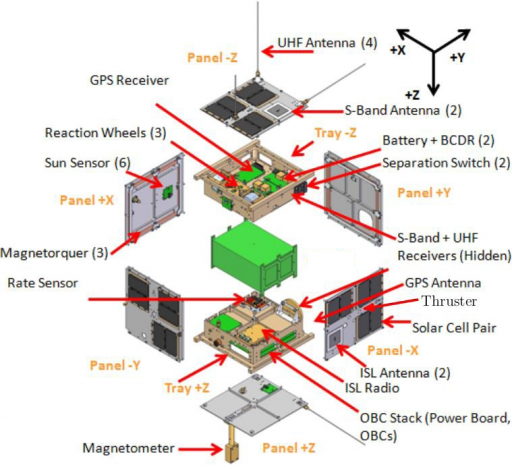 AISSat-2 uses SFL’s Generic Satellite Bus that provides all the required subsystems for the operation of a variety of payloads leaving about 30% of its total volume open for use by payloads. Using the same platform for several previous missions led to a quick build-up of flight heritage and performance data which is of great value when conducting experimental missions. 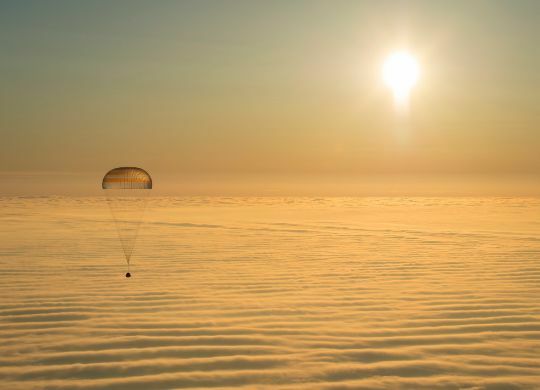 Data handling and satellite control is provided by an ARM7 housekeeping computer that handles standard telemetry and communications while a second computer supports all attitude determination and control functions. Each processor board uses the ARM7/TDMI processor with a code memory of 256kB and 2MB of hardware SRAM memory used to store program variables and data. A 256MB flash memory is used for long-term data storage.